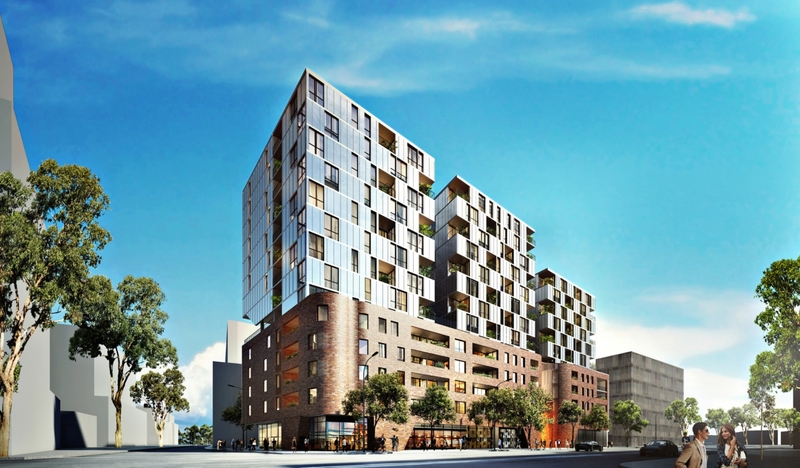 EQ projects has been selected in a competitive bid against several other major developers including property giants Frasers and Stockland, for the rights to develop and build a $600 million residential development in Sydney’s Zetland. 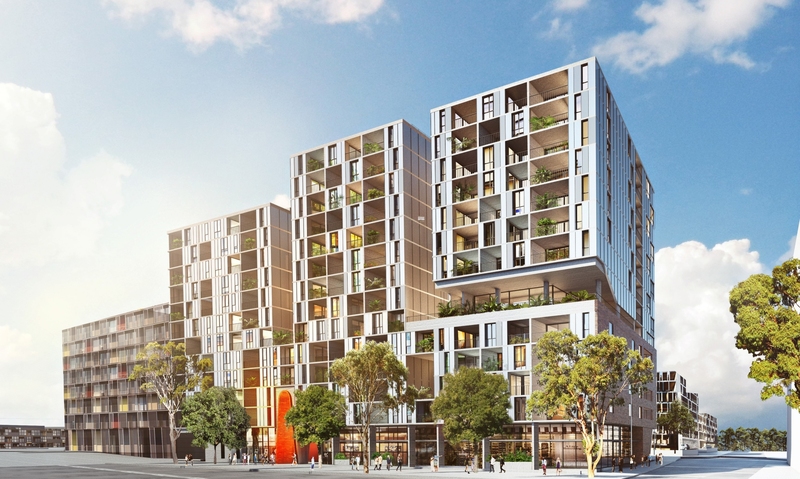 Sydney-based developer Lincon's project currently has approval for 546 residential units and two tenancies across four buildings located at 106-116 Epsom Road. EQ will develop three of the four towers, or 437 out of the 546 units. EQ’s successful proposal comes after Lincon’s competitive campaign to secure a development project partner for the 2.1-hectare site. EQ director Andrew Young told The Urban Developer the group was humbled by the appointment as delivery partner, with the goal of the partnership to transform the premises into a dynamic urban community. “This is a solid recognition of our management team’s deep experience in development and construction and cements our place in the industry,” Young said. A formal project agreement was entered into by the parties to build high quality residential apartments as part of a new mixed use residential precinct in the inner-city suburb. Sitting only five kilometres from Sydney’s CBD, Young says Zetland is bustling. “Our vision is to create a new vibrant community in an incredibly exciting part of Sydney. EQ plans to develop a mix of high-quality, luxurious and modern apartments in buildings that are sympathetic to the existing surrounding local character and history of Zetland." The EQ proposal is backed by finance from PAG, a Hong Kong-based investment house that has $20 billion in funds under management. Despite market commentary on Sydney’s apartment market oversupply, more than 150 inquiries for the Zetland site were received during the competitive process. Young said the development was also the subject of a design competition. EQ projects has $2.5 billion in developments currently under way and in the pipeline, with current construction work nearing $500 million in contract value. Some of the group’s current projects include The Lennox on Parramatta’s waterfront, The Pinnacle in Liverpool designed by Mosca Pserras Architects, and NSW central coast based Gosford Central, designed by Sydney architects Vanovac Tuon.